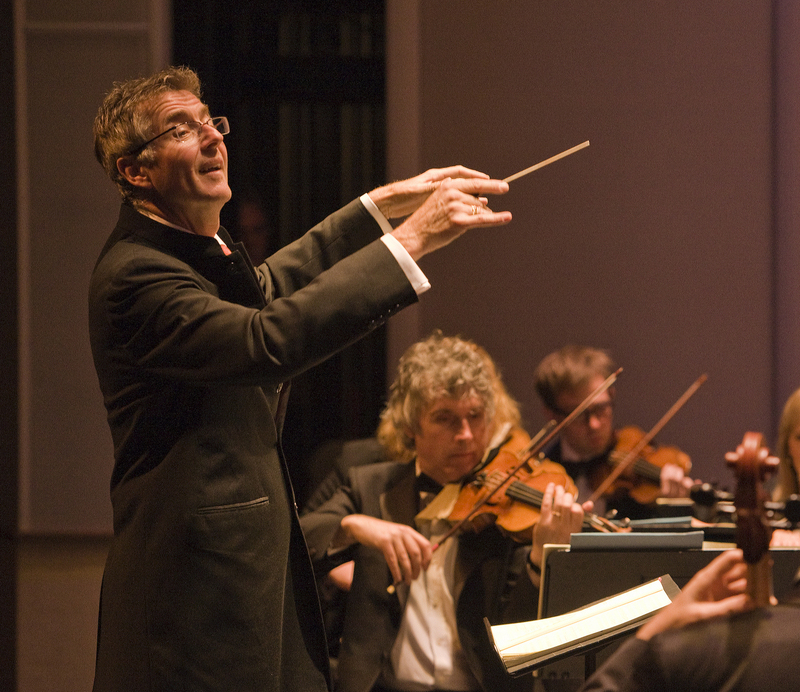 Tickets for the much anticipated 75th season of the Carmel Bach Festival go on sale Monday, April 2, 2012. Led by world-renowned Music Director Paul Goodwin, the Festival this year carries the theme "Spheres of Influence," celebrating Johann Sebastian Bach's impact on music around the world. It will take place in Carmel, California from July 14 to 28, 2012. Beginning on April 2, tickets will be available online at http://bachfestival.org/index.cfm/tickets.htm, or by phone at (831) 624-1521. Ticket prices vary by event. A rare Carmel performance of the beautiful Rachmaninoff Vespers, also known as the All-Night Vigil. This a capella work was one of Rachmaninoff's own favorites -- he requested that the fifth movement be played at his funeral. Chamber concerts will include performances by the internationally celebrated soloists Robin Blaze, countertenor; Thomas Cooley, tenor and Alexander Dobson, baritone. The Thursday Main Concerts will feature Bach and Bluegrass. Guest artists are the virtuosic mandolin duo, Mike Marshall and Caterina Lichtenberg, among the most accomplished and versatile players in the United States and Europe, with members of the Festival Orchestra. The program will include Bach, Vivaldi, Bluegrass, and Bulgarian folk music. Maestro Goodwin will continue his open rehearsals, inviting the audience to join him inside the artistic process. In 2011 the open rehearsals grew into a signature phenomenon with the final open rehearsal drawing a crowd of more than 600 to Carmel’s Sunset Center. This season's full calendar can be found at http://bachfestival.org/index.cfm/online_calendar.htm. Festival fans can stay in touch with the latest developments by Liking the Carmel Bach Festival Facebook page at http://www.facebook.com/bachfestival, and by following @carmelbach on Twitter at http://twitter.com/carmelbach. Now entering its 75th anniversary season, the Carmel Bach Festival is recognized as a world class festival of music and ideas inspired by the historical and ongoing influence of Johann Sebastian Bach in the world. Transcending the traditional boundaries of performance and presentation, the Festival provides fresh contexts of relevance that enable listeners to experience beauty and wonder, sparking the imagination, stimulating conversation, and enriching lives in unpredictable ways. The Festival has run every summer since 1935 except for a two-year hiatus during World War II. This summer's rich schedule features full orchestral and choral works, individual vocal and chamber ensemble concerts, recitals, master classes, lectures and informal talks, in addition to interactive social and family events. More on the Carmel Bach Festival can be found at http://bachfestival.org. 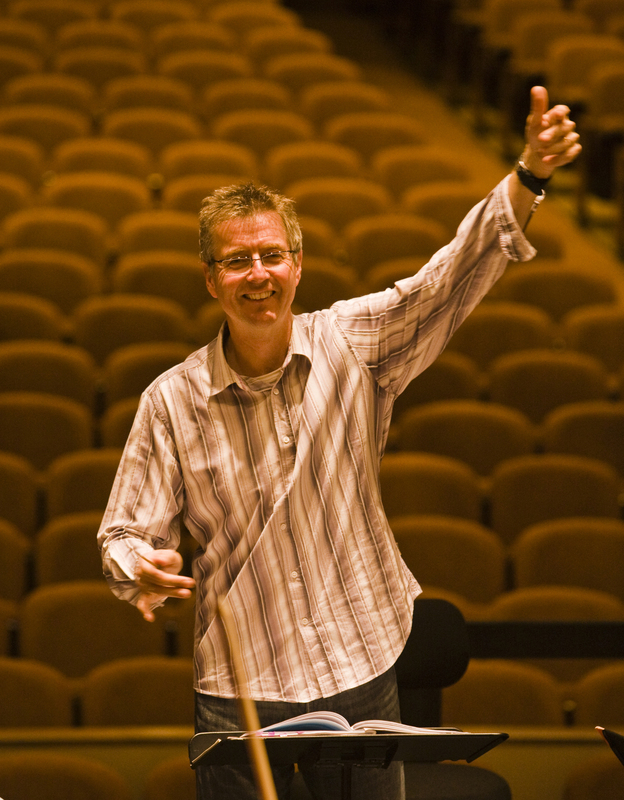 More on Music Director Paul Goodwin at http://www.paulgoodwinconductor.com.